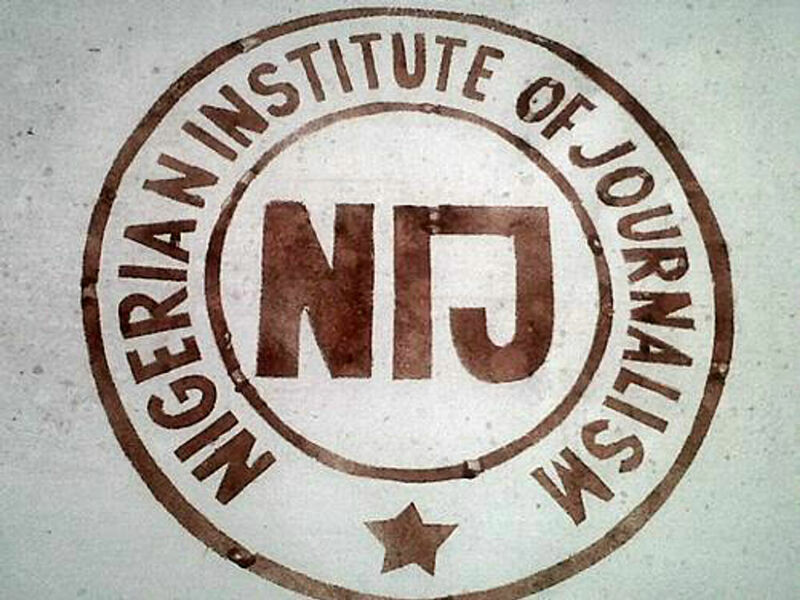 Application are invited for suitable qualified candidates for admission into Full time and Part time National Diploma (ND), Higher National Diploma (HND) and Post-Graduate Diploma (PGD) of the Nigerian Institute of Journalism (NIJ) for 2018/2019 academic session. 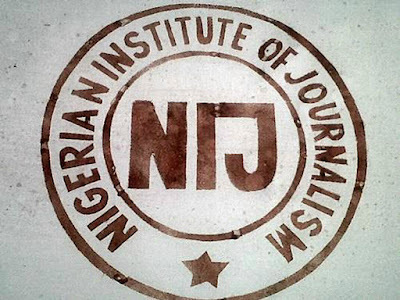 The Registrar of the institution, Dotun Adenijo said that the National Diploma in Mass Communication programme, candidates must have a minimum of five credits including English Language and Mathematics at not more than two sittings. The advert further stated that candidates seeking admissions into Higher National Diploma (HND) in Mass Communication must have a National Diploma in mass communication from a recognized institution with at least lower credit and one year post ND industrial attachment experience. It added that candidates for Post-Graduate Diploma in Print, Broadcast Journalism and Public Relations/ Advertising must have a good HND or University degree in any discipline. An evidence of participation or exemption from NYSC is also compulsory. According to the statement applicants are expected to obtain a bank draft for the sum of N3, 550 for ND, N5, 050 for HND and N7, 050 for PGD at Eco Bank, Wema Bank or Aso Savings and Loans branches nationwide. Friday the 31st of July 2018.